Eden Valley Woodland Burial Ground ~ an award-winning beautiful, green, natural burial ground located on the Kent/Surrey border close to London. Eden Valley Woodland Burial Ground located in Edenbridge, Kent, is an enchanting 22-acre green cemetery operated and managed by the Natural Death Centre charity. Developed specifically for ‘Natural Burials’, our peaceful site offers a beautiful and secluded resting place. 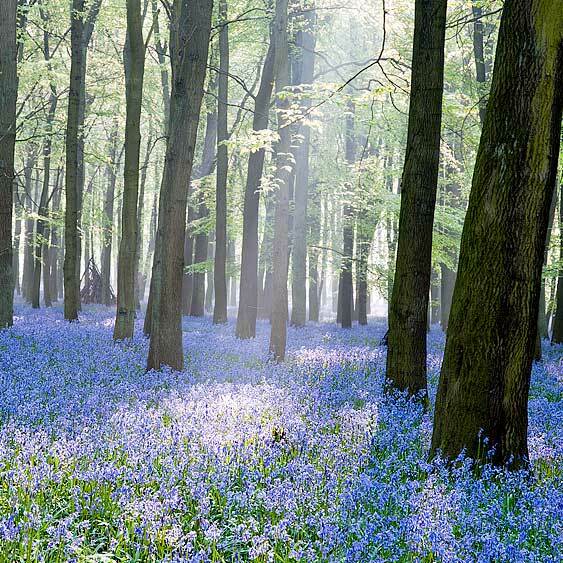 Burials take place in an area adjacent to our ancient bluebell woodland, amongst younger but well-established oak trees. Burial plots can be purchased in advance by those wishing to get their affairs in order, or they can be chosen at the time of need. All burials are single depth and family members can purchase adjacent plots. 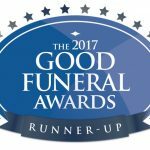 In our second year Eden Valley has already been awarded ‘Runner-Up Best Burial Ground in the UK’ and its Manager Martin House awarded ‘Gravedigger of the Year’ at the Good Funeral Awards 2017. Eden Valley Woodland Burial Ground ~ relaxed, informal and a beautiful final resting place for a friend or family member. 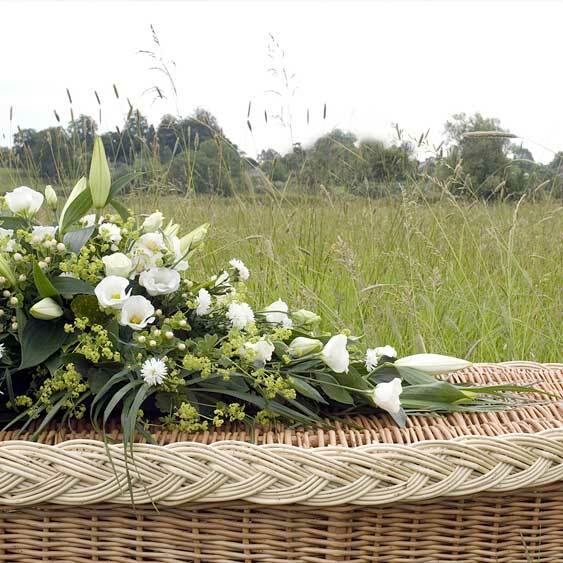 A natural burial or “green burial” is an increasingly popular way of caring for a departed one. Those of us who are concerned that our final resting place should have as little impact on the environment as possible and those who wish to leave behind a protected corner of England will find this a positive and comforting choice. 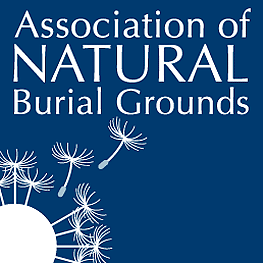 A natural burial is also an exceptionally affordable alternative to a traditional funeral. Eden Valley’s experienced, caring staff are available to help you arrange a burial or purchase a plot in advance. 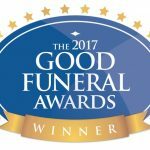 We will work with you and your chosen Funeral Director (if you are using one) or can recommend a firm near to you. We can also provide details of the types of coffins and shrouds that we accept. Please call us to discuss arrangements. We are here to help.